Vudu, Wal-Marts web video service, is now going to become a service offered on the Boxee Box system hardware and software commencing November 2010. All Vudu movies, including titles in 1080p HDX video and 5.1 Dolby Digital Plus surround sound will be available through the service. The service will also be available on the Windows and Mac software but with only standard definition playback available through these channels. 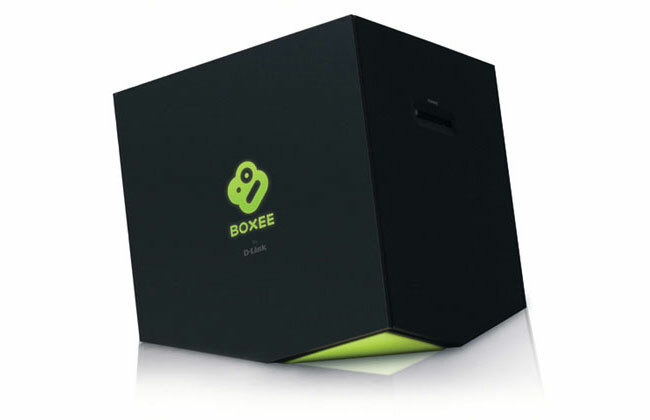 The Boxee Box will be arriving in stores within the next few weeks and will be sold for around $200. Or download Boxee software for free, and try it out before you buy.